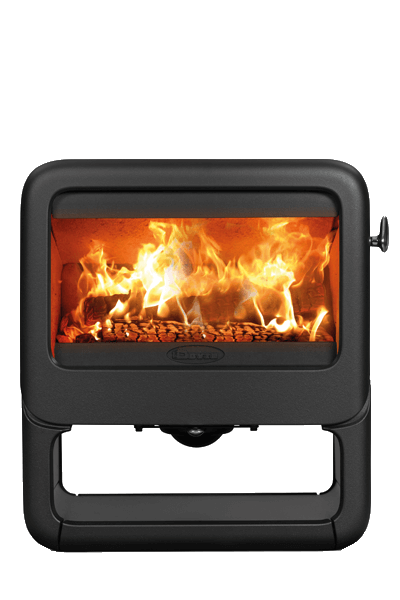 The stylish Rock 350 wood burning stove features advanced combustion technology that produces a generous 7kW output at 80% efficiency. 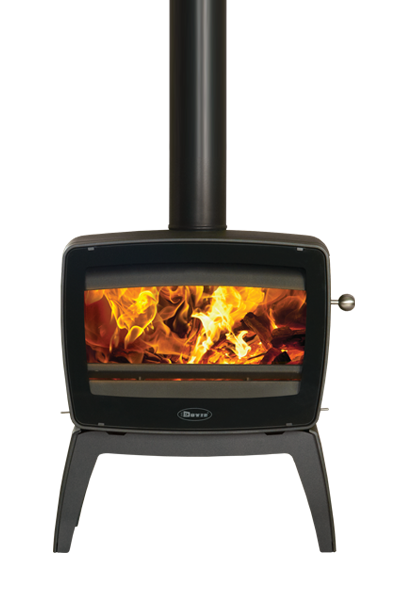 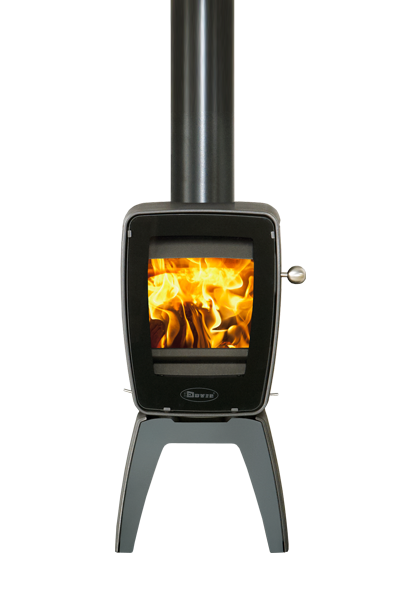 The stove’s curved, cast iron sides can be complemented with various stand options including tablet or a matching integral wood store. 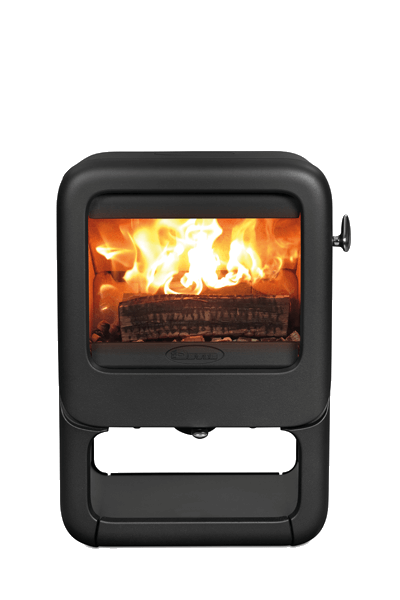 Accenting the stove’s Matt Black exterior, the polished stainless steel pebble handle provides easy door opening, and can also be detached to function as a cool-touch handle if desired. 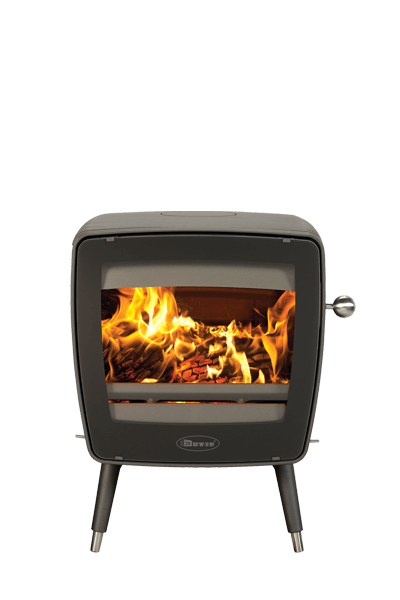 Rock stoves can be selected in Grey or Pure White enamel finishes to suit your interior.